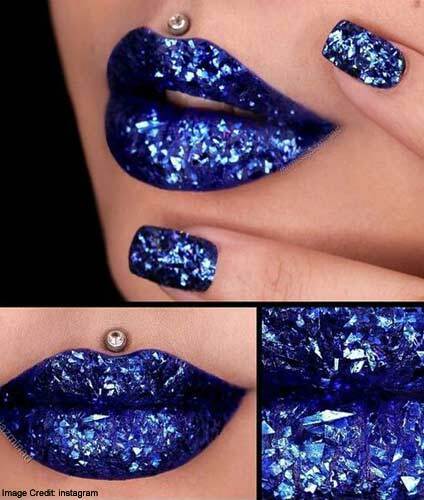 One of the most instantaneous ways by which to recreate your look is by updating your lip color. 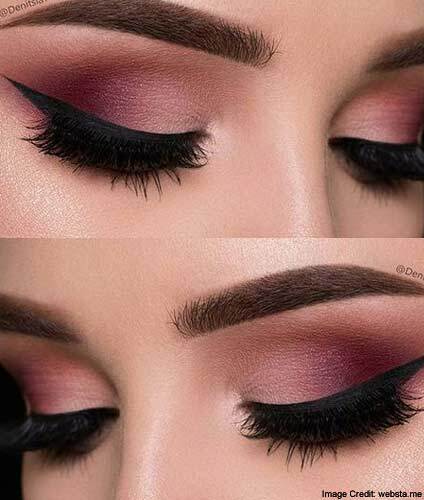 You can say goodbye to those messy eyebrow gel tubes and welcome the new year with better shaped, better looking, longer staying eyebrows using eyebrow gels packed in pots. No more thinning hair and massive hair fall. For once, you can follow that age old prescription never to wash your hair everyday and still feel your scalp and tresses are clean. First there were ionic hair driers. Come 2017, ionic hair straighteners will be in demand as well. Consumers will like it sheerer, more lightweight than most wrinkle care creams. 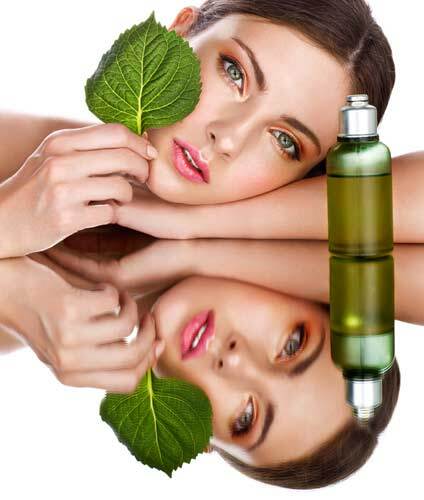 Face oils, using essential oils as base, will become the new norm in skincare. It’s true. The holidays are the most wonderful time of the year, indeed! It’s also the best time to make changes in our lives — the way we think, the way we carry out our roles, the manner by which we take care of ourselves, including how we keep ourselves beautiful and presentable. New year, new you? It can be as drastic as that or, it can be as subtle as getting just 7 beauty products to help you make some major changes in your routine — and you don’t even need to wait for the fireworks to come off on New Year’s eve to introduce shifts to your beauty regimen. One of the most instantaneous ways by which to recreate your look is by updating your lip color. If you’re not yet already hooked to hologrammatic lipsticks, now is the perfect time to check it out. If you want a more subtle hologrammatic effect that can be easily combined with other lip pigments, try Too Faced La Crème Color Drenched Lip Cream Unicorn Tears, US$ 22 for .11 oz. You can say goodbye to those messy eyebrow gel tubes and welcome the new year with better shaped, better looking, longer staying eyebrows using eyebrow gels packed in pots. Dip, dab and shape more easily. No more thinning hair and massive hair fall. For once, you can follow that age old prescription never to wash your hair everyday and still feel your scalp and tresses are clean. 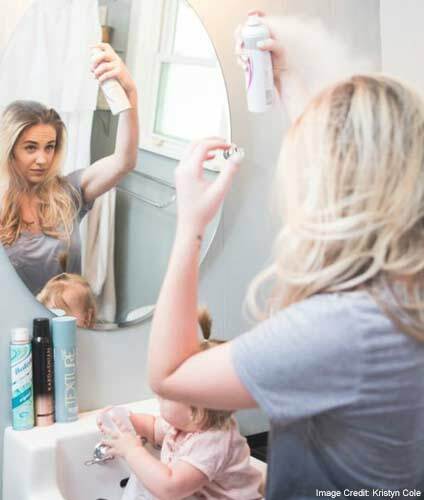 Stay flake free even as you wash and rinse your hair once or twice a week at the most. First there were ionic hair driers. 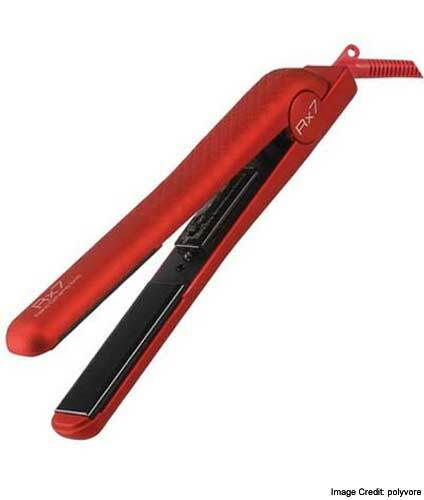 Come 2017, ionic hair straighteners will be in demand as well. Ionic hair styling equipment prevent hair from becoming frizzy and you only need a fraction of the time you used to spend styling your locks — double plus plus! Ready to meet the New Year? 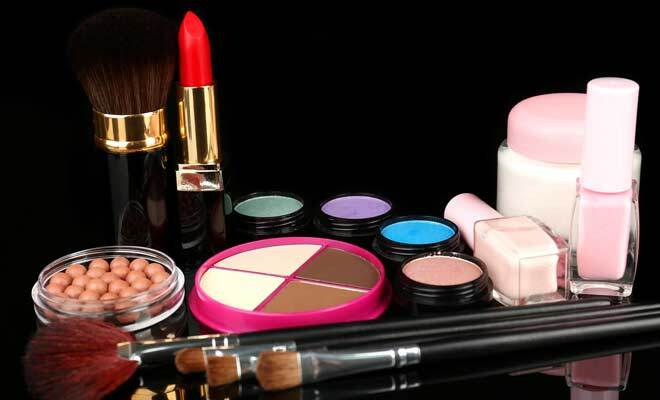 Make sure you got these 7 beauty products in your stash to start the new year right.